Our office uses the latest in digital x-ray technology. Digital x-rays offer a detailed image of your entire mouth and also deliver 90% less radiation than traditional film x-rays. 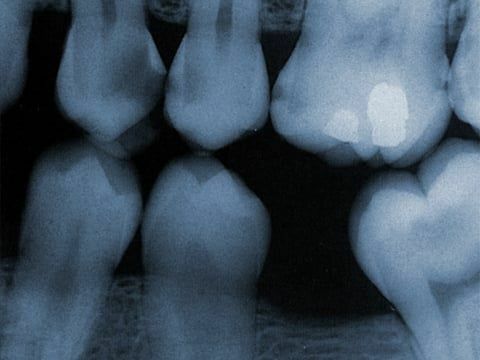 X-rays play an invaluable role in the diagnosis of periodontal problems as well as provide a clear picture for Dr. Johnson to accurately diagnose the problem and provide clear treatment regiments. 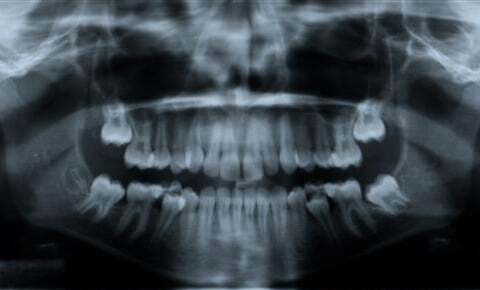 The large enhanced images that you see are what Dr. Johnson sees, so it is easier for you to understand how they will treat your teeth and bones. 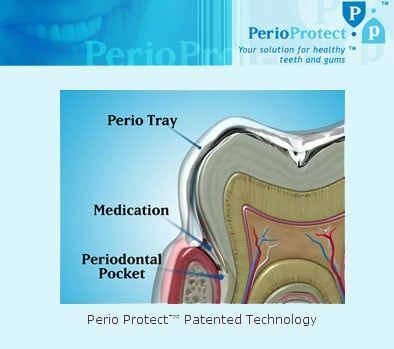 Your periodontal checkups take less time and it is fun to watch the system work. Most patients are amazed. The Odyssey Navigator is the first truly portable diode laser. Incorporating a state-of-the-art lithium polymer battery allows complete freedom to use the Odyssey Navigator in any part of the dentists office. 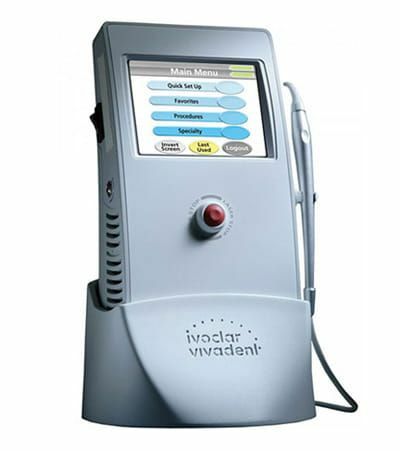 The Odyssey Navigator utilizes the 810 nanometer wavelength, the proven technology in dental diode lasers. 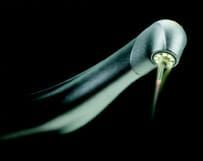 This wavelength has a high affinity for gingival soft tissue making it an invaluable tool for esthetic sculpting, accessibility, isolation and the healing of soft tissue. 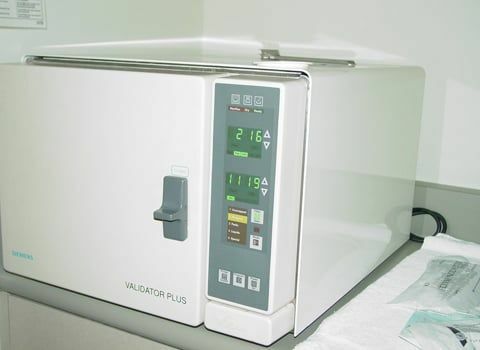 The Odyssey Navigator is powered by 3 Watts of efficient lasing technology providing you access to the most sophisticated, precise, and minimally invasive technology in dentistry. 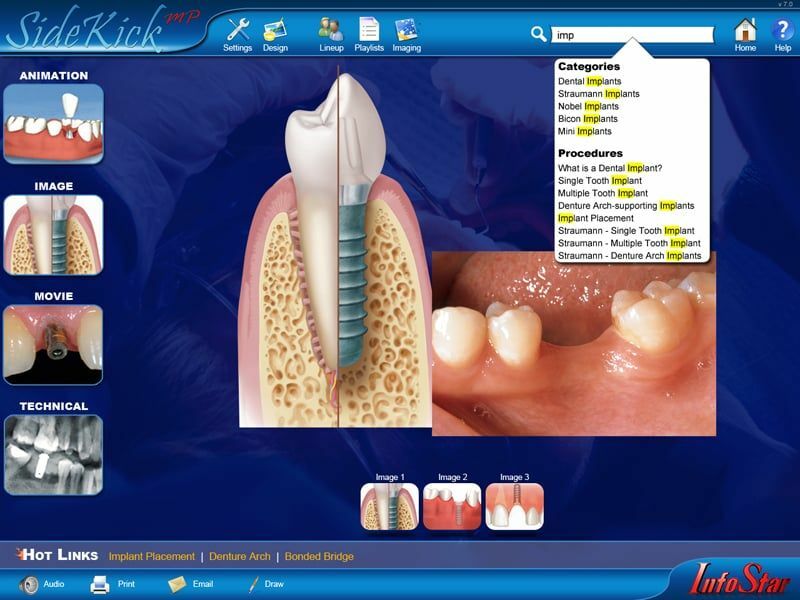 Our office utilizes a computer system to organize your appointment information, health and dental records, etc. instead of paper forms. Please call our office to have the forms emailed to you. Or, you may fill out our forms on the iPads when you arrive at our office. Platelet rich plasma (PRP), a by-product of blood (plasma), is rich in platelets. PRP permits the body to take advantage of the normal healing pathways at a greatly accelerated rate. During the healing process, the body rushes many cells and cell-types to the wound in order to initiate the healing process. One of those cell types is platelets. Platelets perform many functions, including formation of a blood clot and release of growth factors into the wound. These growth factors function is to assist the body in repairing itself by stimulating stem cells to regenerate new tissue. The more growth factors released into the wound, the faster the healing. PRP promotes healing in bone grafting for dental implants, onlay and inlay grafts, sinus lift procedures, ridge augmentation procedures, and closure of cleft, lip, palate defects, repair of bone defects creating by removal of teeth or small cysts, and the repair of fistulas between the sinus cavity and mouth. This is of great significance to the surgeon who places dental implants. By adding PRP your implant surgeon can now grow bone more predictably and faster than ever before. 1. 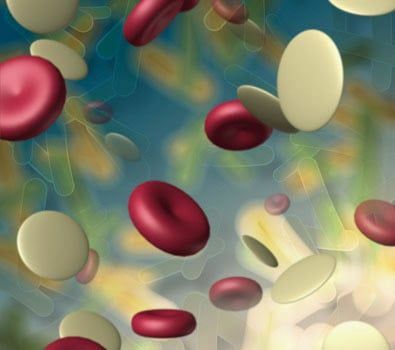 PRP is a by-product of the patient's own blood; therefore, disease transmission is not an issue. 2. PRP can be generated in the convenience of your doctor's office as a outpatient surgical procedure. 3. PRP promotes faster tissue regeneration. 4. Since PRP harvesting is done with only 55cc of blood in the doctor's office, the patient need not incur the expense of the harvesting procedure in hospital or at the blood bank. A: Yes. During the outpatient surgical procedure a small amount of your own blood is drawn out via the IV. This blood is then placed in the PRP centrifuge machine and spun down. In less than 15 minutes, the PRP is formed and ready to use. Q: Is PRP be used in all bone grafting cases? A: Not necessarily, however, as with most cases the application of PRP to a graft will increase the final amount of bone present in addition to making the wound heal faster and more efficiently. A: The cost of a PRP application is approximately $600. Unfortunately most insurance plans do not cover PRP and the expensive is paid by the patient.